We’re seeing a marked shift in the B2B software and media industry from packaged sales to a subscription-based model– and for obvious reasons. Not only are buyers becoming more accustomed to this service model in their personal lives, but businesses can drive greater and more consistent revenue over time due to the recurring nature of payments. 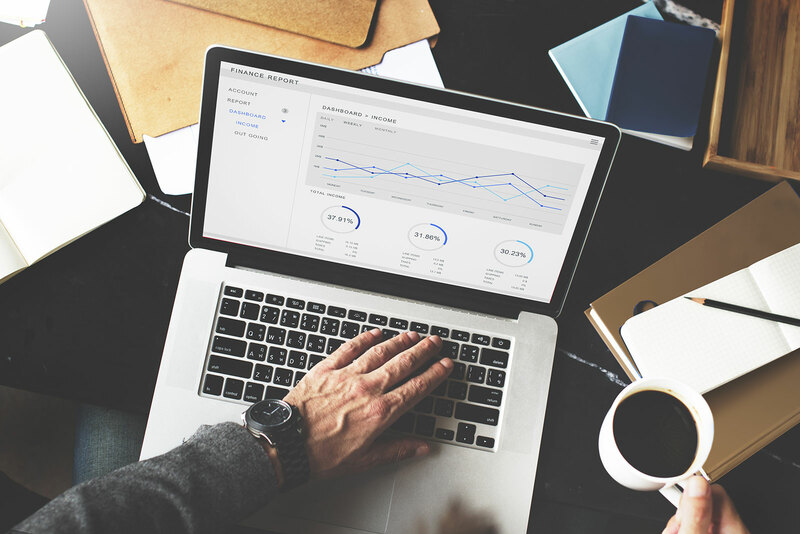 However, while software and media companies understand the financial benefits of subscription-based services, many struggle to develop streamlined systems that enable sales and engagement with SaaS buyers online. This is especially true in B2B due to the complex purchasing and payment options inherent in the industry. Leading SaaS companies often combine a variety of third-party tools to market, sell and service their products. Traditional commerce systems that many leading software and media companies use today only focus on specific parts of the selling or serving experience. This means changes to marketing programs need to touch many systems in order to try new programs, which requires a long and disjointed implementation process. Streamlined channels for new customer sales: SaaS companies need user-friendly digital channels for new customers to research, engage and purchase. Most enterprise commerce systems for software companies don’t meet the complete SaaS software need, which leads to missed sales opportunities and lower customer retention. The systems are often fragmented and the various platforms only solve a narrow piece of the puzzle (i.e. billing and invoicing platforms don’t solve for selling, marketing platforms only provide research and discovery services.). However, CloudCraze solves all of these business needs and can act as the glue that binds the full SaaS business solution together, providing a simplified and streamlined user experience for business buyers. Self-service renewal processes for current customers: SaaS providers need a streamlined way for current customers to renew their subscriptions. Since it tends to be more efficient to drive repeat sales from current customers than it is to secure new buyers, it is crucial that SaaS companies make it as easy as possible for current customers to renew. Flexible platforms like CloudCraze allow for users to perform self-service renewals with ease. 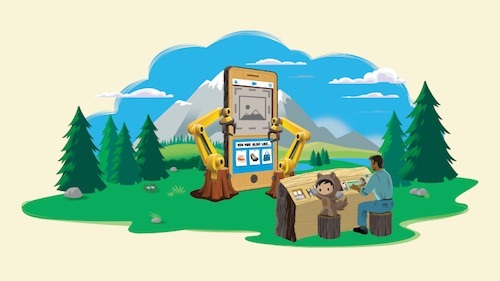 Given CloudCraze is based natively on Salesforce, a broad set of omnichannel marketing workflows can be configured to include live salespeople following up, email marketing campaigns and other digital marketing tactics. Marketplaces for partners and add-ons: Many SaaS companies have a community of partners that help implement the core service offering, and some will also want to sell plug-ins or additional capabilities. The most innovative cloud-based commerce platforms allow businesses to offer a marketplace of products, partners and services. Customers are able to easily research, choose from, and integrate these offerings seamlessly into their existing set of functionalities. One of the bigger challenges for businesses to address when launching a new marketplace is access privileges and entitlement rights. 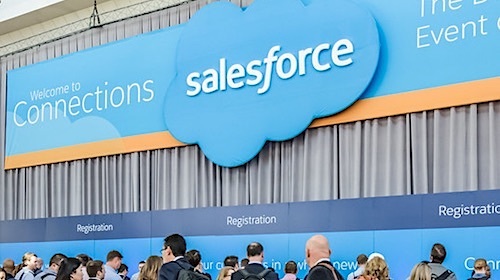 CloudCraze solves this problem through our deep CRM and commerce integration, enabling business to set privileges based on roles and responsibilities in their Salesforce system. The ability to sell a variety of products and services from one experience: Some software and media companies still sell traditional off-the-shelf software or hardware alongside SaaS subscriptions. These companies need a platform that makes it easy for buyers to order unique combinations of physical and digital products and service offerings. Cloud-based systems like CloudCraze allow businesses to deliver targeted recommendations and upsell opportunities, create unified physical and digital carts, and offer personalized customer support based on each buyer’s purchases. The beauty of CloudCraze is that it’s flexible enough to meet each company’s unique digital commerce needs as they evolve over time, even if they involve orchestration of various channels (i.e. resellers, direct sales people, etc), because we run on Salesforce. 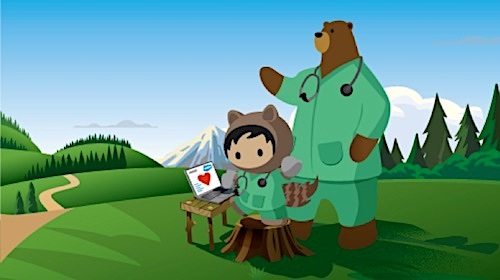 In the cloud, software engineers can quickly create new features or alter current offerings to keep pace with changing customer expectations. On-premise systems, by contrast, require weeks or months to release simple iterations. When it comes to SaaS sales, CloudCraze is the only B2B commerce solutions provider that can accommodate all the above industry-specific needs. Most providers available today excel in offering one or two of these capabilities. But CloudCraze’s unique combination of agility and innovation allows for software companies to offer personalized, robust commerce experiences to maximize SaaS sales. Keep an eye out for our upcoming white paper on the importance of robust digital commerce solutions for B2B software sales set to be released in March. For more information on CloudCraze’s solution for the Software and High Tech industries, click here.